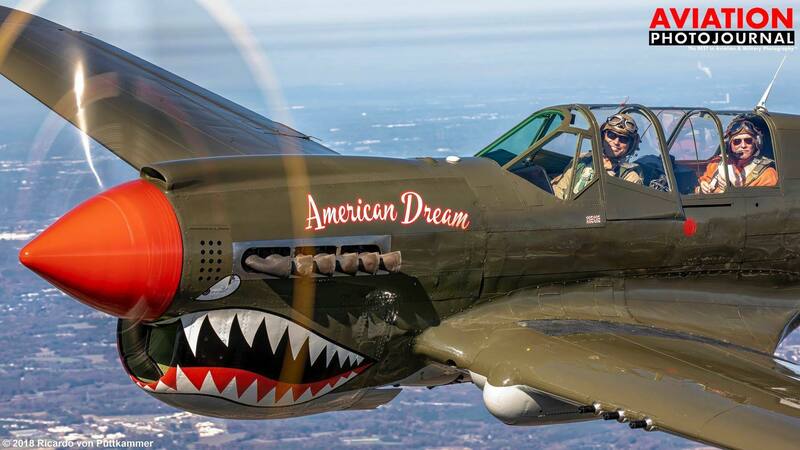 The P-40 Warhawk is coming down to Georgia! 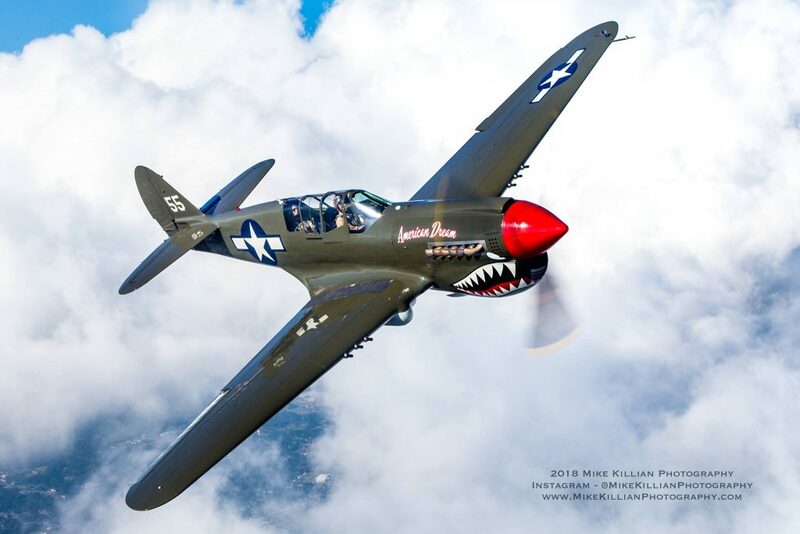 In the summer of 2018 Warbird Adventures unveiled their newest acquisition to an unsuspecting crowd in Kissimmee, Florida, a Curtiss P-40 Warhawk. With two seats and a full set of dual controls, Warbird Adventures will offer their Warhawk to the public for introductory flights, as well as, transition flight training for those aspiring to gain experience flying a WWII single-engine fighter. 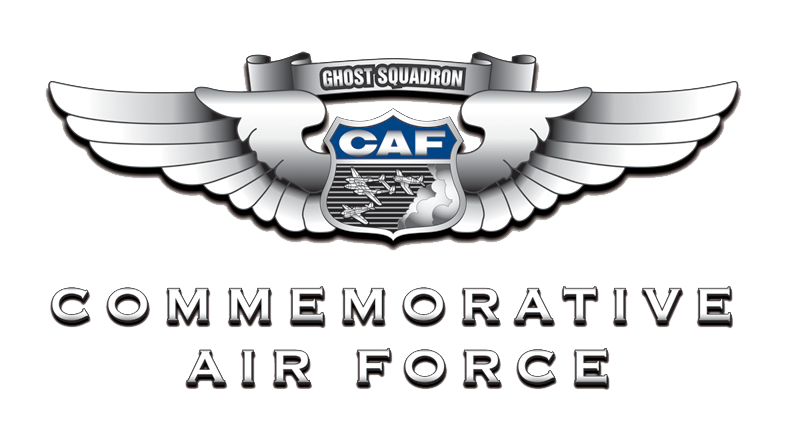 Now for the first time, its owner, Dixie Wing and Reno Air Races pilot Thom Richard, will offer instructional flights from our location. Details below.